Can supply-chain change corporate fortunes and destinies? Do supply-chain leaders appreciate how strategic is their role? Do their CEOs and board of directors appreciate how strategic are supply-chain capabilities? 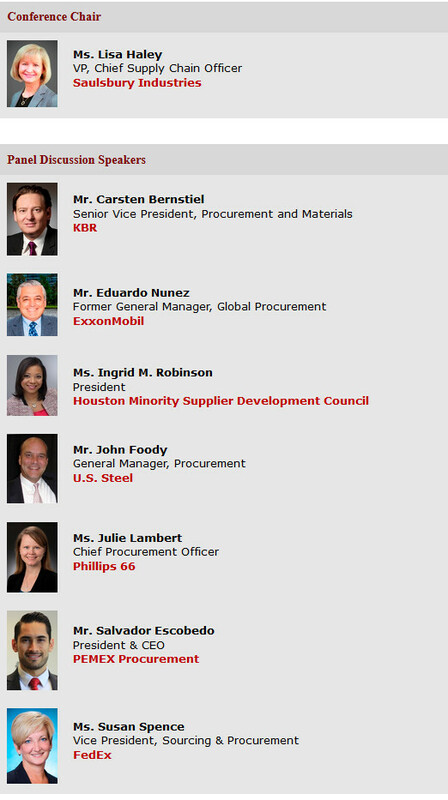 Join Houston Strategy Forum and its guest industry leaders at the 6th annual Supply Chain Symposium . To register for this symposium click Get Tickets Here. The Supply Chain Symposium panel.